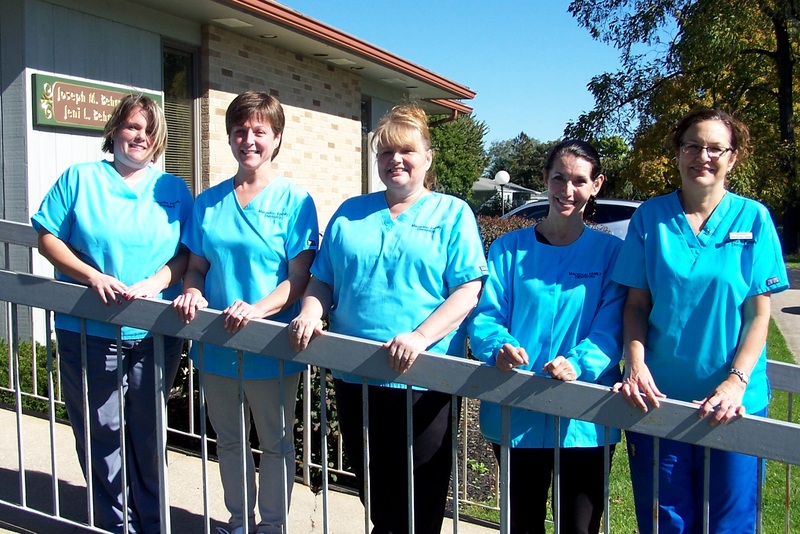 At Macedon Family Dentistry, our exceptional, friendly team of dental professionals is our greatest asset. Our dental assistants and hygienists are licensed professionals who pride themselves on staying on the cutting edge of dentistry and patient communication. They are excited about what they are doing, have high standards of quality and integrity, and are motivated to achieve the best results for our family of patients. Communication and long-term relationships are important to us. Let us know what is on your mind and ask questions. We will help you realize an investment in yourself pays dividends for a lifetime. We are caring, skilled professionals, dedicated to simplifying what is often a very complicated and confusing area of health care. We want all of our patients to be informed and knowledgeable about their dental health care, from treatment plans and services, to insurance coverage. To give you the best possible service and results, we are committed to continued education and learning. We attend dental lectures, meetings, and dental conventions to stay informed of new techniques, the latest products, and the newest equipment that a modern dental office can utilize to provide state-of-the-art dental care. If you are looking for an exceptional dental care team and dentists in the Macedon, Palmyra or Fairport look no further, call us today.